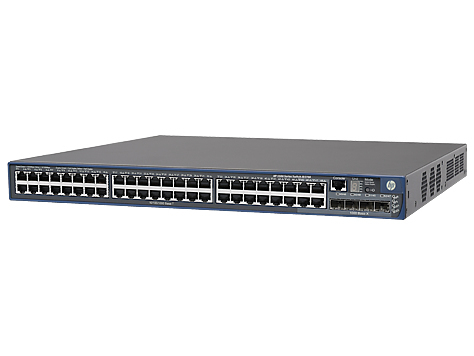 These Gigabit Ethernet switches deliver quad-speed performance 10/100/1000 and 10 Gigabit Ethernet, as well as advanced voice-enhanced features such as Power over Ethernet (PoE), auto-voice VLAN, and Quality of Service (QoS). 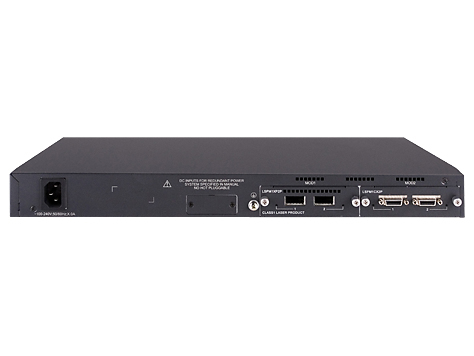 As a result, they are ideal for enterprise organizations seeking to build a secure, convergence-enhanced campus network. 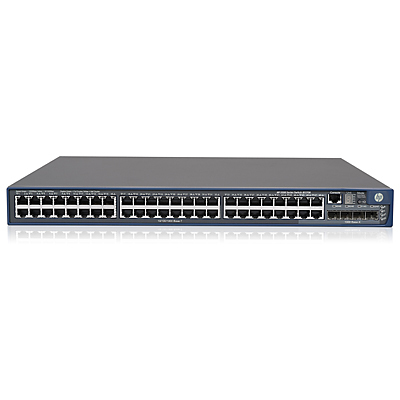 Robust IPv6 support and 10 Gigabit Ethernet uplinks future-proof an enterprise network against obsolescence. Resilient Ring Protection Protocol (RRPP), Smart Link, and Intelligent Resilient Framework (IRF) deliver 50 ms switchover and carrier-class reliability.